The 60 Second Salad Maker makes a complete salad within one minute. It’s made with a strainer that also serves as a chopping block thanks to the slots in it. 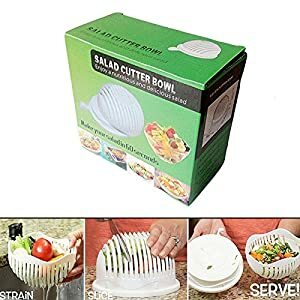 You can move the strainer around so you can cut the lettuce at different angles. This maker can hold up to 3 cups of freshly chopped salad. The Titan Spray Devices work quickly to coat surfaces with paint. 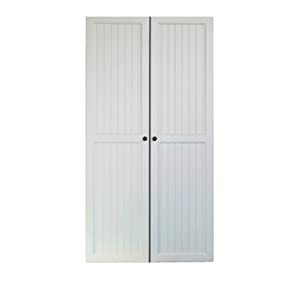 You’ll find they come in a variety of styles and air pressure amounts you can choose from. They also don’t overheat which means you can use them for a long time without fear of them getting dangerously hot. The sprayers also can spray paint in different directions: horizontal, vertical, and round. The Drywall Axe Company sells heavy-duty tools that carpenters and those who love to build can use. 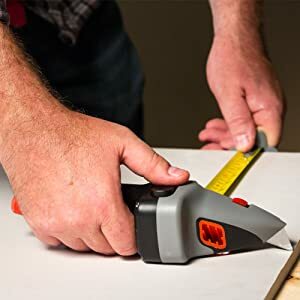 This company sells sharp taping knives, strong drywall screws, drywall trowels, and wallboard tape. No matter what your needs for construction, Drywall Axe can help you with its many heavy-duty and affordable products. FlowMotion is a special phone stabilizer that allows you to take photos and videos without fear of them looking shaky. You can secure your phone into the top holder and then grab its strong handle and move around to capture whatever images you’d like. The handle also features a special button which you can use to activate the phone holder to move in various directions. This small, circular device is an incredible way to help protect your valuables and family. 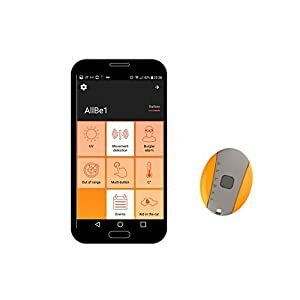 With it, you’ll be able to monitor and keep track of things like home security, fitness records, and even where your pet is. AllBe1 is also rechargeable so you can keep using it for a long time. Skycamp is a unique product that allows you to pitch a tent on the top of your vehicle. You just have to secure it to the top of your vehicle, pull it down, and then secure to the ground. It can be set up in less than a minute and can hold up to 4 people inside. It also has a very compact and sleek design so when you’re done using it, it won’t take up much space on your roof. If you love plants, you’ll enjoy using Ecoqube Air. This desktop greenhouse allows you to grow plants in the comfort of your own home. It uses a hydroponic system and the temperature/humidity and lighting can be controlled with an app on your phone. This product can hold up to 12 plants and also has 2 fans built into it to help keep things cool. An ear vacuum will help to quickly remove any build-up of ear wax you might have. 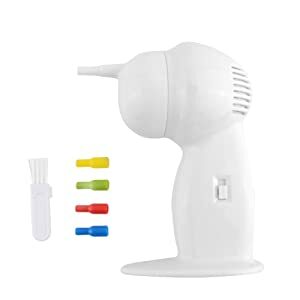 You can stick its tip in your ear and then turn the device on where it will then get to work cleaning your ear. It’s safe to use and can even sometimes be used after swimming to help dry the interior of your ears. 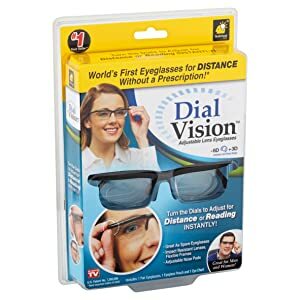 Dial Vision glasses look exactly like regular glasses, but include a unique feature. On the side of them you’ll find a small dial which you can use to either zoom the glasses lenses in or out. They are very durable and affordable and don’t require a prescription in order for you to use them. Pedi Paws is a special dog nail grinder that can help you to safely clip your dog’s nails without fear of hurting them. It has a special wheel built into it which help to trim the nails. Any nail trimmings are then sent into a special chamber into this device to store them away until you dispose of them. Magical Grip is a special socket that helps you to keep a firm hold on practically anything. 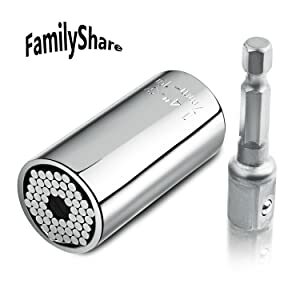 It features 54 pins inside it made of steels which conform around the shape of the bolt or screw you’re trying to remove or install. It also comes with a power adapter so you can use it electric tools. ROAME Zeros are shoes designed for those who enjoy riding motorcycles to wear. They have a special blinker built into them so others can see you and a breaking light to alert others to when you’re starting to slow down. They’re also designed to help prevent heavy impacts and vibrations from hurting your feet. These shoes are made with a stylish black design and feature comfortable cushioning. The GlideCycle is a uniquely designed bike that requires you to run with it, rather than sit. 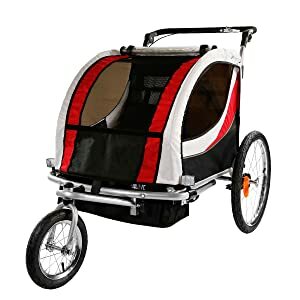 It’s designed with two wheels and a handlebar and a few straps you can use to secure yourself on it. It can be used by people of all fitness levels and can go anywhere from 8-12 miles per hour. This snowshoe is designed to help shrink or expand while you’re out in the snow depending on the terrain and your walking speed. This is meant to help make it easier for you while you walk and help make traveling through the snow a little simpler. To put it on, just secure your shoes inside its straps. Piqapoo is designed to help prevent you from having to pick up after your dog when you go on walks. It has a special hook on the back which you can slide your dog’s tail through and then attach a bag to it. If your dog needs to go, everything will be put into the attached bag which you can then remove. With this, there’s no need for you to have to pick up after your furry friend yourself. The Brush Hero brush is meant to help you clean everything from cars to furniture. 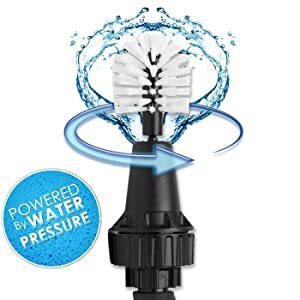 You can attach it to a hose and then turn it on where it will get to work spinning and spraying water on the surface you want to clean. It comes with 2 brush heads which can also help you to get into even the smallest crevices. 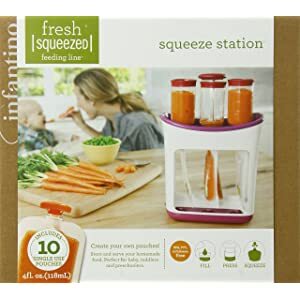 This device allows you to create and store your own baby food. After making a puree, you can then pour it through the station through one of the top tubes which will then send the mixture down into a bag and seal it. This durable device comes with 10 different bags which can be used in the fridge to keep the contents cool. Lief Patch is a tool that’s meant to help relieve you from stress. This patch can be put on your chest where it will get to work monitoring your stress levels (such as through your breathing and heart rate) and giving you daily reports. This patch is comfortable to use and is discreet when you wear it. The Frankfurter Brett is a chopping board that has containers attached to it which you can use to store the chopped contents in. It is made out of bamboo and is meant to be a way for you to chop items faster as you’ll have more room on the cutting board. The Original Scrapbox is a unique desk that’s filled with various types of compartments you can use to store crafting supplies away in. You’ll find various styles you can invest in, like the Ultimate Sewingbox and The Workbox 3.0. This stylish desk can help your crafting and hobby area stay organized. 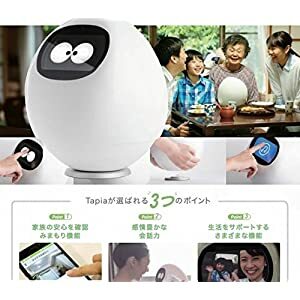 This device is supposed to be a pet robot which you can carry around with you. It displays different emotions and even has a face recognition feature so it can detect your emotions. It can also make phone calls, check the weather, and even take photos for you. It can run for 6 hours on a full battery. The Loctek Tripe Screen device is a way for you to project what’s on your laptop to 2 larger screens. This design is intended to help prevent strain in your back as it can help you to see well. 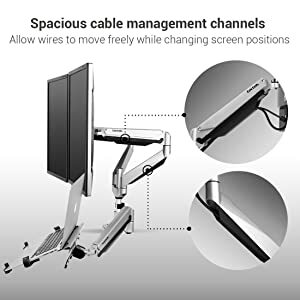 It’s made with an anti-scratch surface and its arms can swivel to different directions. This drone allows you to film underwater videos in 4K. 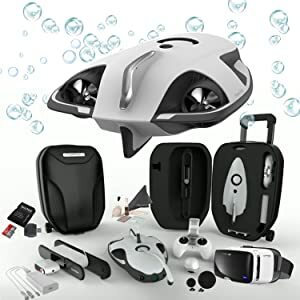 It also comes with a virtual reality headset that lets you do real-time streaming while you drive it around underwater. It comes with a rechargeable battery as well as a memory card you can use to store your videos on. 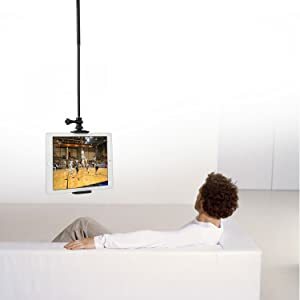 Sky Float is a magnetic mount that you can attach to your ceiling to hold devices like tablets and laptops up to 10 ½ inches long. It gives a floating appearance and can help to make watching videos on your device easier. The mount is also adjustable so you can move the device around in various directions. This projector tells the classic children’s story of The Ugly Duckling. You can slide the story’s disk into this projector where it will then give sounds and animations to go along with the story. You can even download a special app so you can read the actual story while watching it. It can help to make reading more fun and interactive. This bike stroller can be attached to the back of your bike so you can pull it along as you ride around. It can also be converted into a push stroller which makes this a very versatile product. 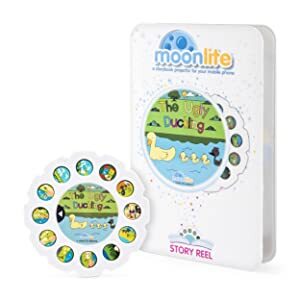 It comes in colors such as red, green, and blue and includes reflectors and anti-flipping technology on it to help give it an extra level of safety. This product is a portable luggage holder which can be converted into a hanging shelf. This can help to make it easier to get dressed in the morning when on traveling and keep you more organized. It comes in many stylish color options and has different compartment sizes so you can pack everything into it without problems. 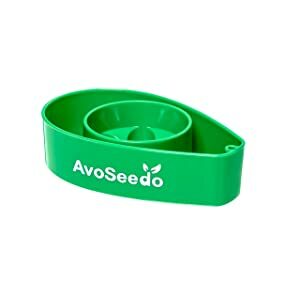 AvoSeedo has created this unique bowl which allows you to grow your own avocado. All you have to do it place an avocado pit into the center holder and then place the entire device into a bowl of water. Eventually, roots will form and you’ll have yourself an avocado plant. 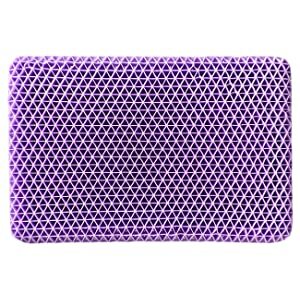 This product comes in 4 different colors and is durable so it will last. This pool cleaner by Solar Breeze is a robotic device that skims the surface of your pool to help collect any debris and bacteria in it. It runs solely on solar power and stores the debris it collects inside its collection chamber where you can then remove it. 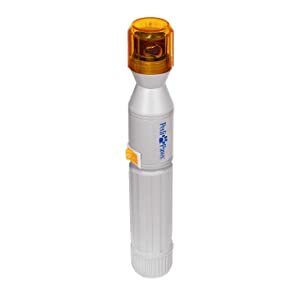 You can use a chemical dispenser with it as well to help kill any harmful particles in your pool. 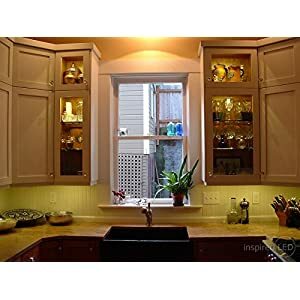 This kitchen light features 10 panels of LED lights that are designed to give spaces around your kitchen, such as under your cabinets, plenty of lighting. These lights are dimmable so you can create a unique ambiance. This light is easy to install and has a lifespan of up to 100,000 hours. 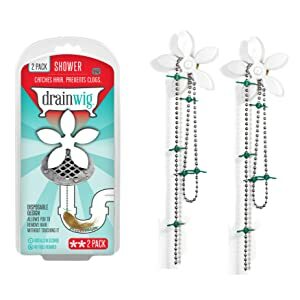 This product comes in a 2-pack and is a long chain designed to help remove hair and other items from your pipes to prevent clogs. You just have to stick its chain down your drain (where it will then rest on top with a heavy weight) and let the hook at the end catch items. You can then pull the chain back up and remove the items it caught. This product can work for up to 3 months before needing to be replaced. 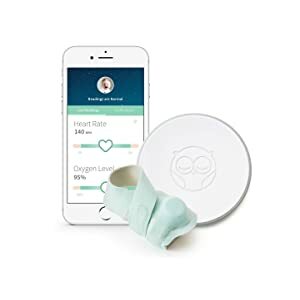 This baby monitor will help you keep constant track of your baby’s heart rate and oxygen amounts. You can put on a special smart sock on your baby which will monitor these rates and send them to your phone (you need to download the Owlet Baby Monitor app) and alert you if something is amiss. 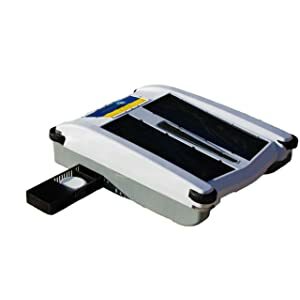 Designed with a special wand shape, this pocket scanner can be used to help scan photos and files to your laptop or other devices. You just have to hold the scanner and move it across the photos where the scan will then be sent to your device. It can store up to 5,000 photos on its memory card and up to 800 files. 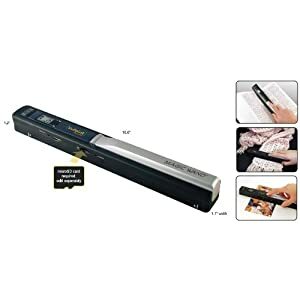 This long magnetic strip will help you to hang up bottles on a magnetic surface, such as in your fridge which can help you give you more room in it. The strip uses Neodymium Magnets and can hold up to 6 bottles with one strip. 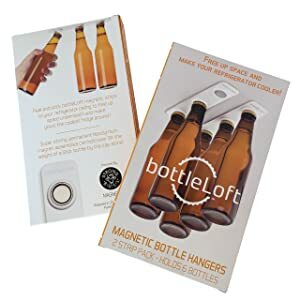 The magnets are designed to be extremely strong so there’s no need to worry about the bottles falling off and breaking. Made out of acacia wood, this cutting board is designed to help give you space while you cook. It has storage containers (which can be stored in the fridge or used in the microwave) on the side you can slide out to store ingredients in or move chopped items to so you have more room on the board. 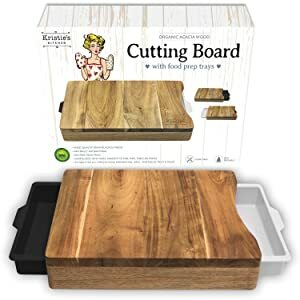 This cutting board is water-resistant so there’s no need to worry about it staining or molding. 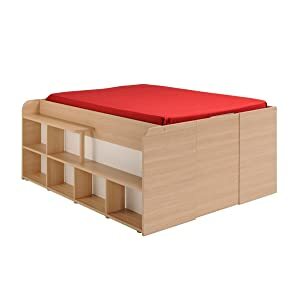 The Parisot Storage Bed is made out of a stylish oak wood and features many compartments you can use to store items in, as well as a hidden compartment under your mattress. This bed is made to be durable so there’s no need to worry about it scratching or breaking easily. This mini-drone by Gi Gadgets can be stored away in your pockets so you can transport it anywhere. 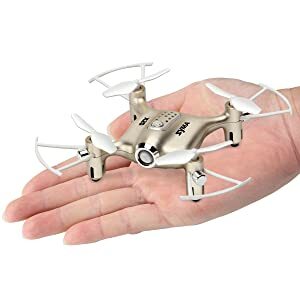 It has a 6-axis flight mode and despite its small size is very strong. It has a Headless mode built into it which is designed to help make flying it around easier. 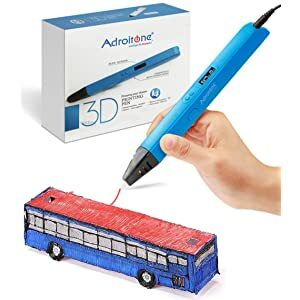 This pen can print any types of 3D object you’d like. It comes with a ceramic nozzle to prevent burns and dials on it where you can adjust the temperature and speed of the liquid coming out. It comes with 3 packs of filaments and 2 stencils you can use for drawing. This machine can wrap shoes up so guests don’t walk inside your home with dirty shoes. This machine is filled with a special plastic and people can place their shoe on top of the machine where it will then wrap the bottom of the shoe up. 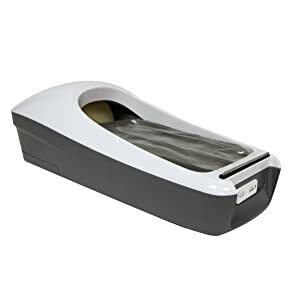 It can wrap any shoe size and comes with a roll of plastic film you can use. This electric scooter can go up to 18.6 miles on a fully charged battery and up to 16 miles per hour. It’s extremely lightweight and can be folded in half so you can store it away without issues. 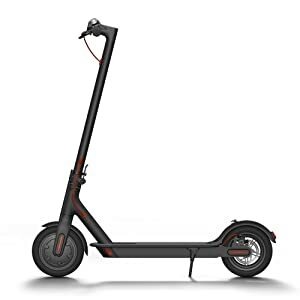 This scooter features sturdy handlebars and a special double braking system to help prevent injuries and accidents. The Mastercraft Maximum Drywall Axe is a versatile tool that’s filled with various pieces of equipment. You’ll find this piece features a tape measure and a sharp knife that can help you cut through tough drywall and carpeting. This heavy-duty object is also lightweight so they’re easy to carry around. This product also comes with a carpenter pencil and a built-in slot you can keep it in.